Join Phoebe Hearst Choir! A fun, joyful and engaging music making experience for young people who are interested in singing. 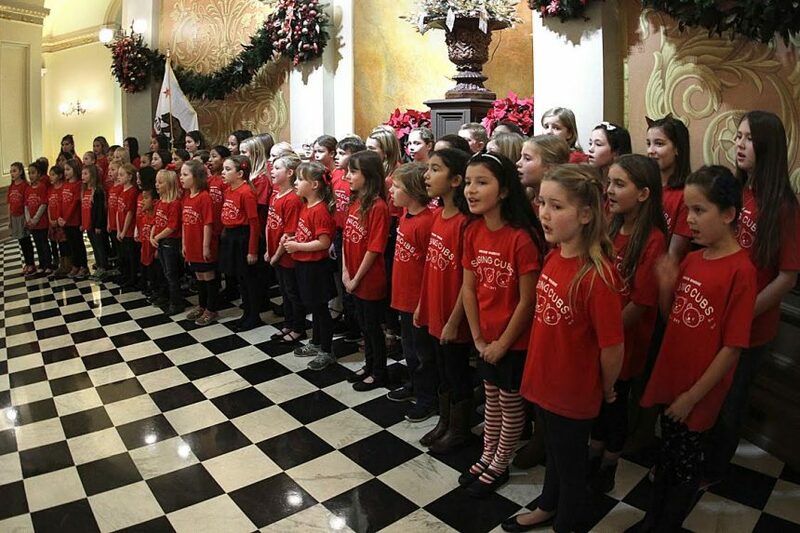 Students learn vocal technique, including proper breathing, voice production and diction, while singing fun songs which will be performed at two concerts. When: Tuesdays from 2:30p.m. – 3:30 p.m.
Space is limited to the first 40 singers! Please see January newsletter for registration details.